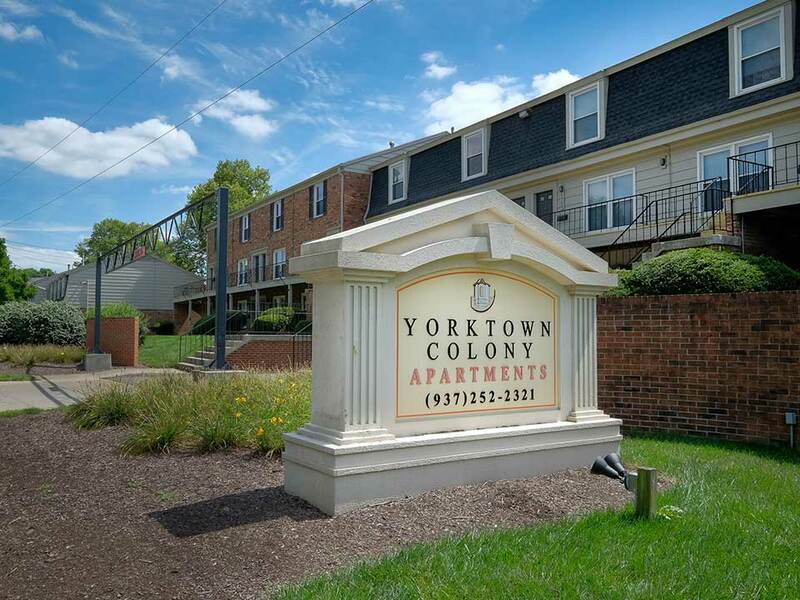 Yorktown Colony is the perfect infusion of a peaceful retreat close to every place you want to be. 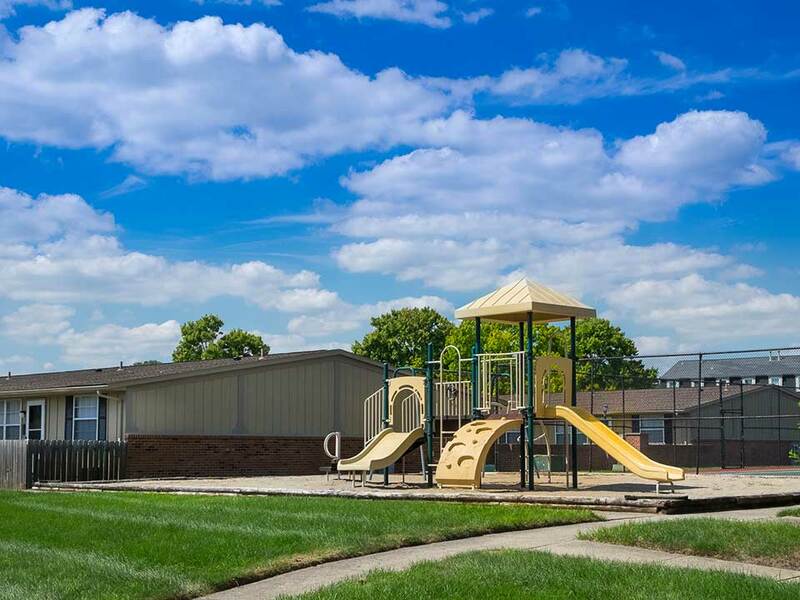 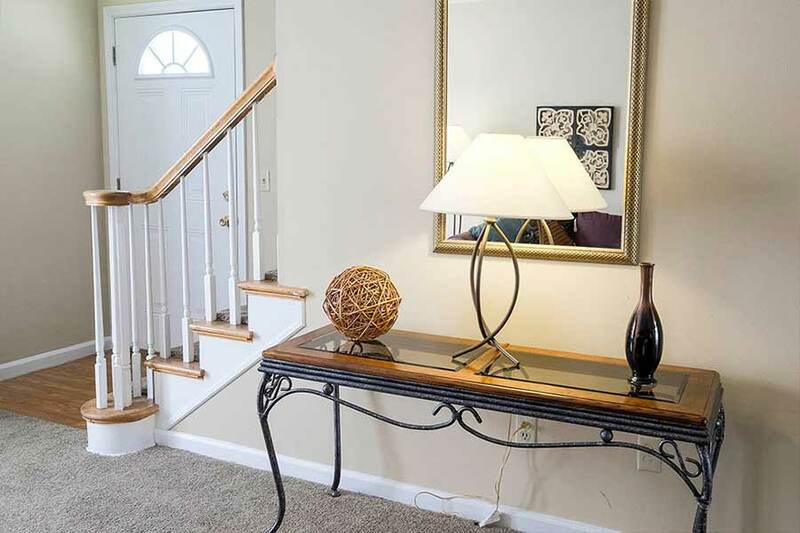 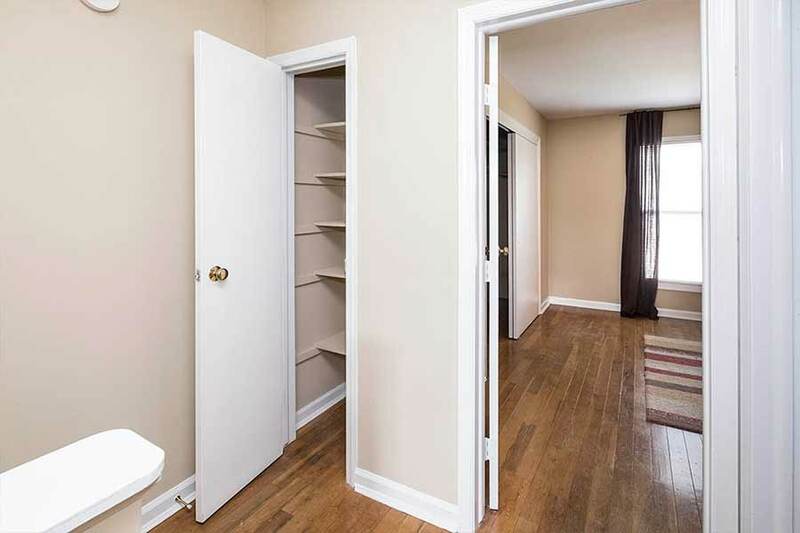 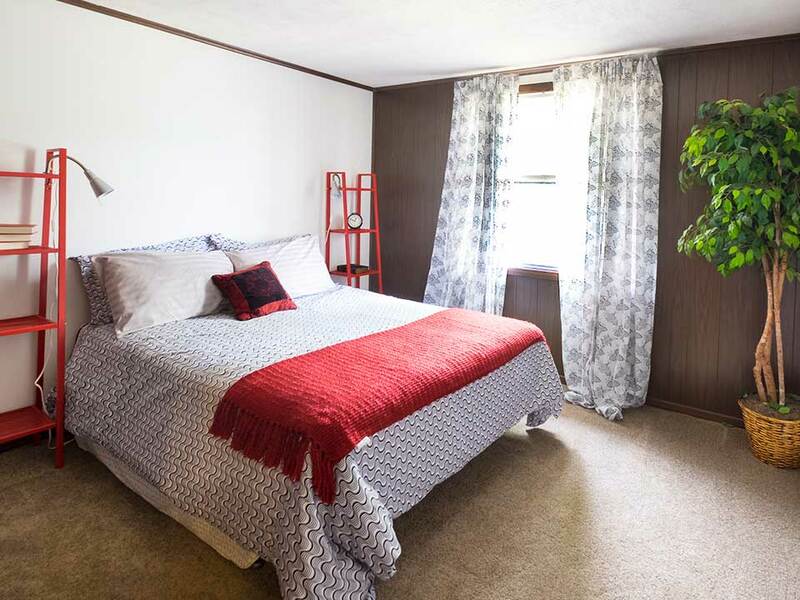 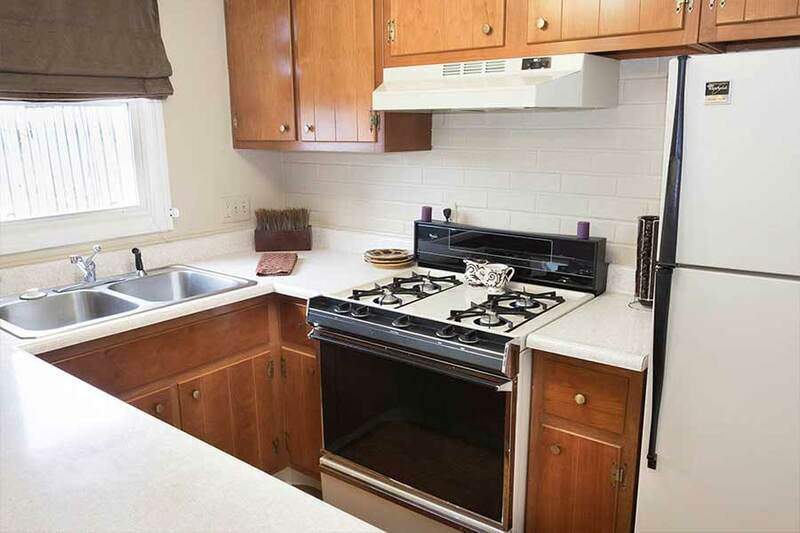 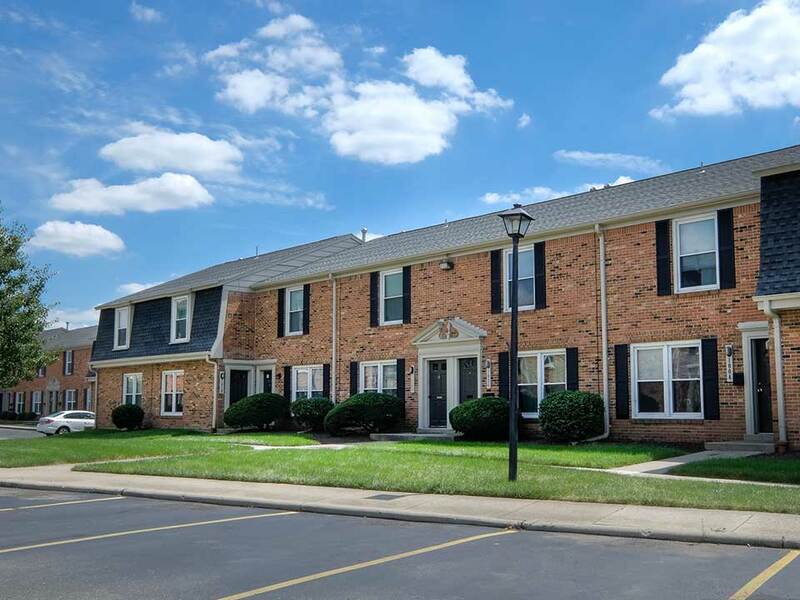 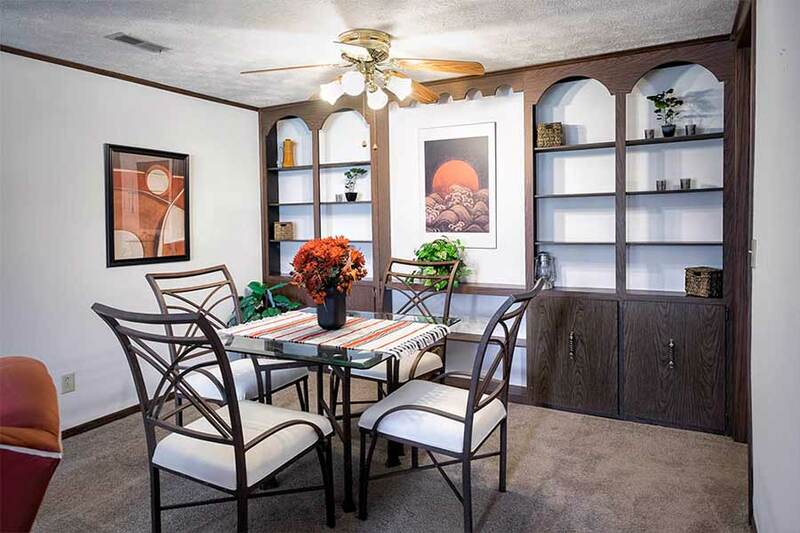 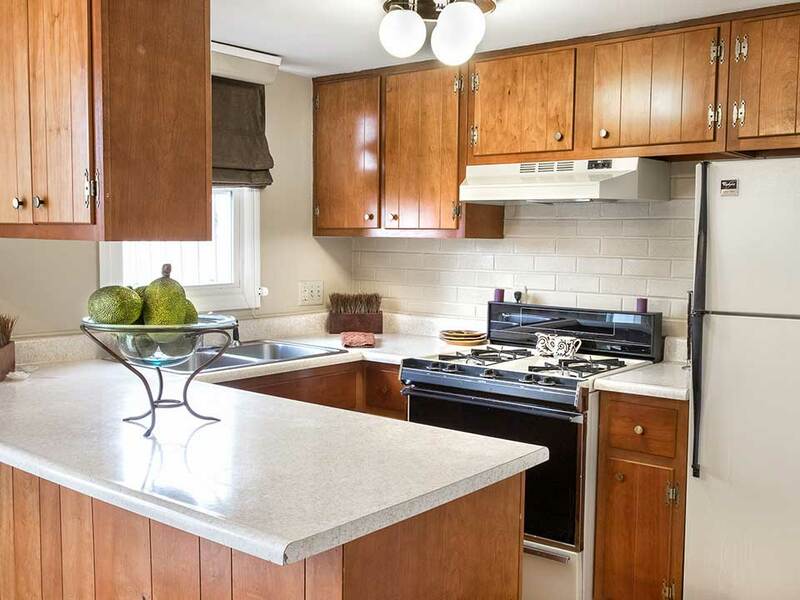 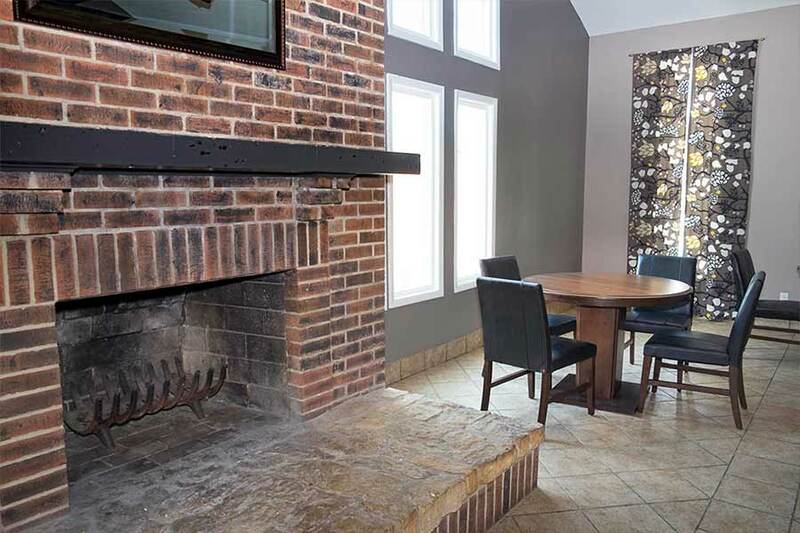 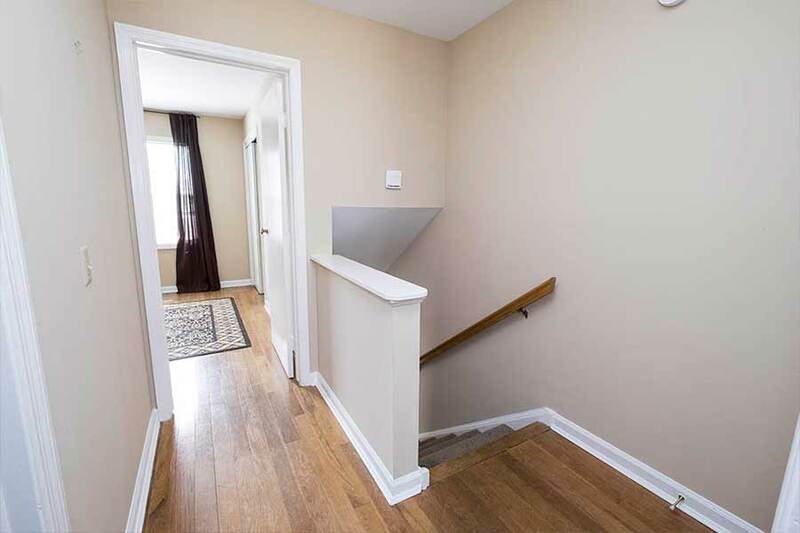 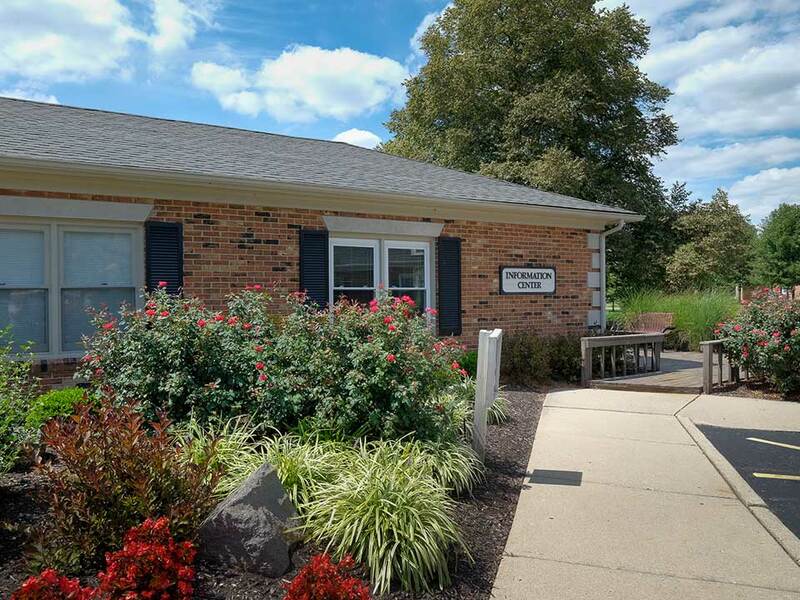 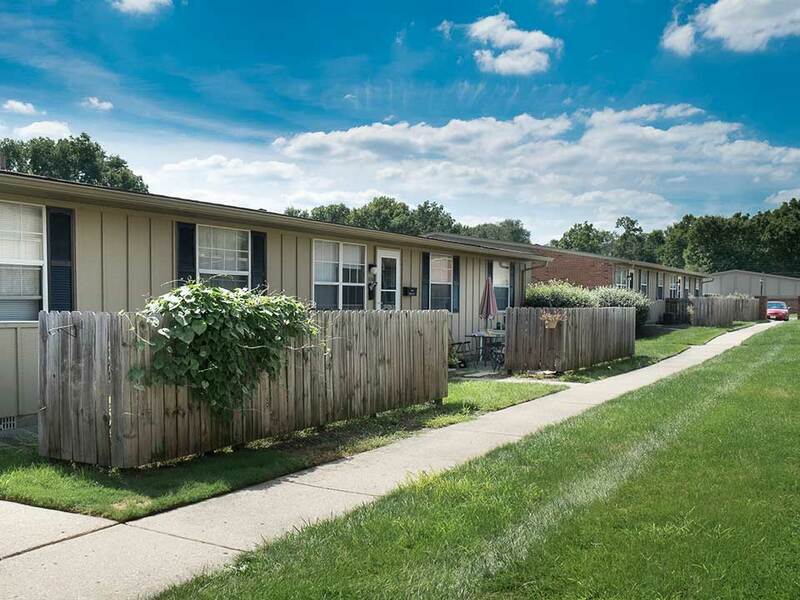 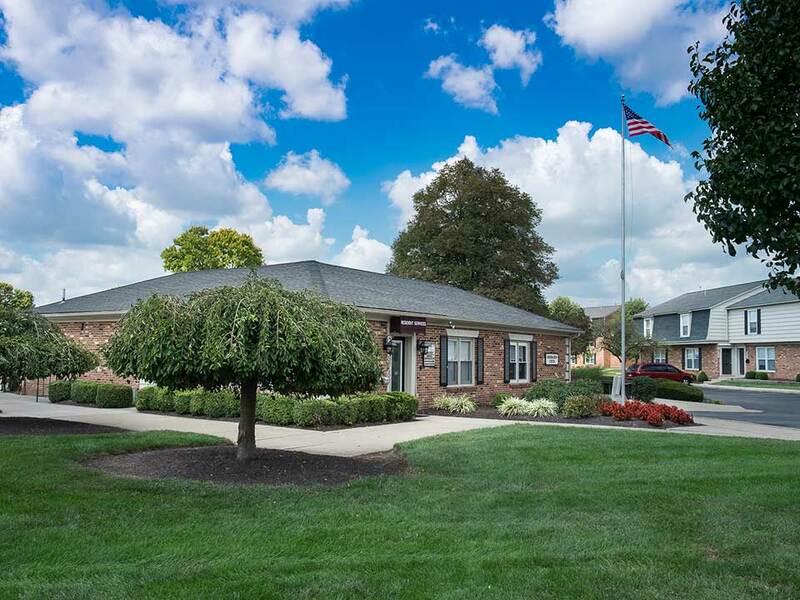 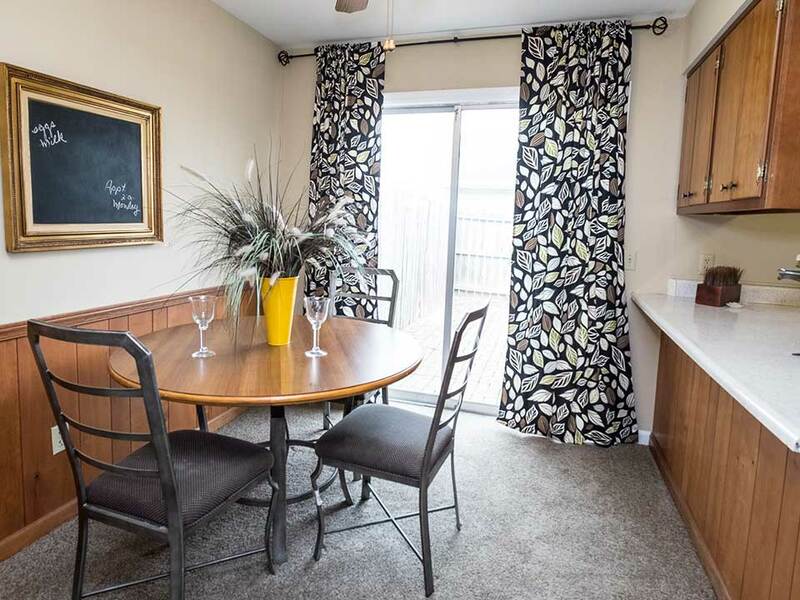 Located in the heart of Riverside, Yorktown Colony is within minutes of Wright Patterson Air Force Base, Downtown Dayton, Wright State University and all major highways. 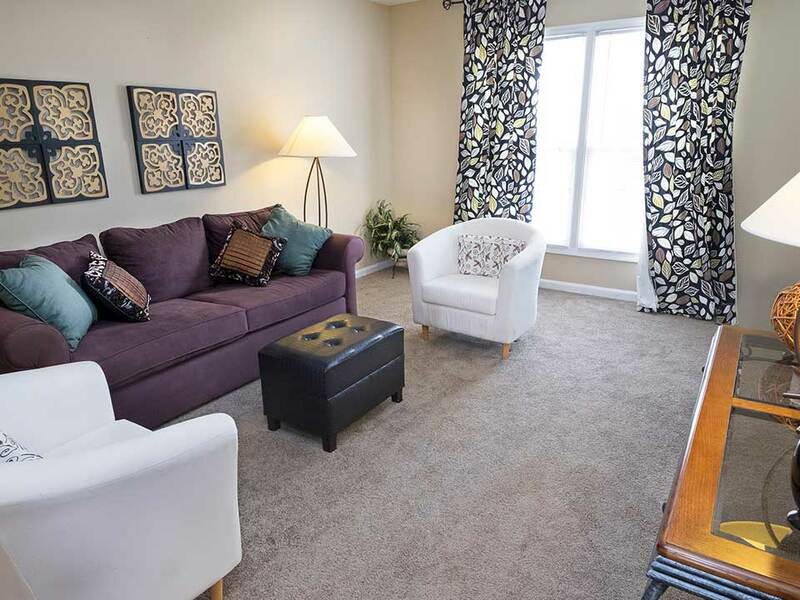 Our close proximity to dining, shopping and entertainment at The Greene, Fairfield Commons Mall, Schuster Performing Arts Center, Riverscape, and the Oregon District ensure you can relax, connect, and live the lifestyle you deserve. 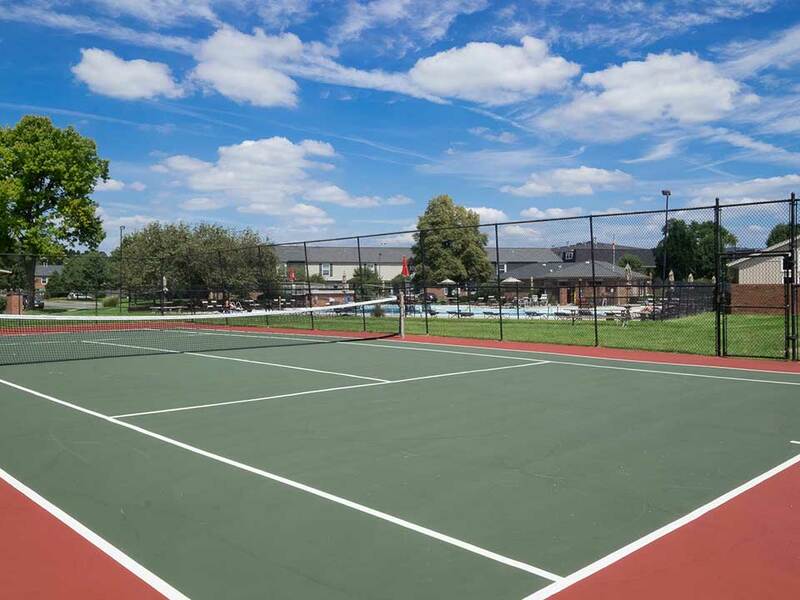 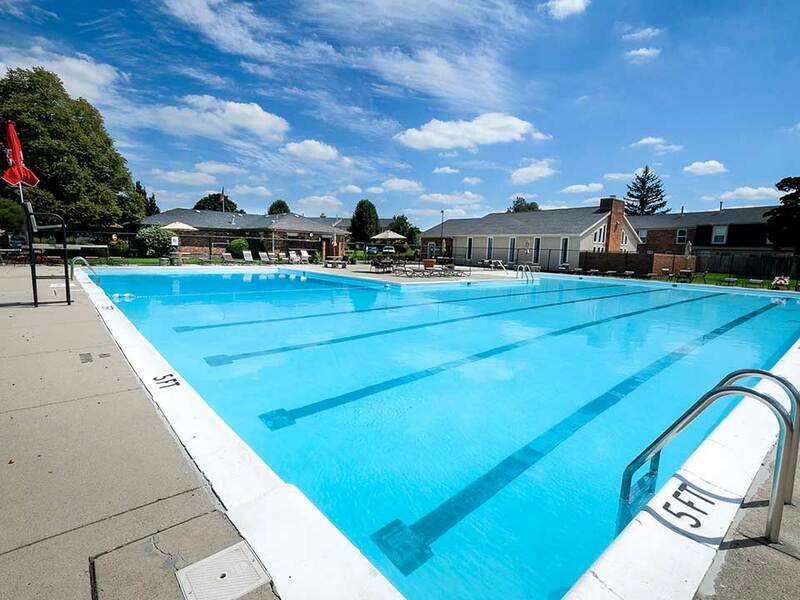 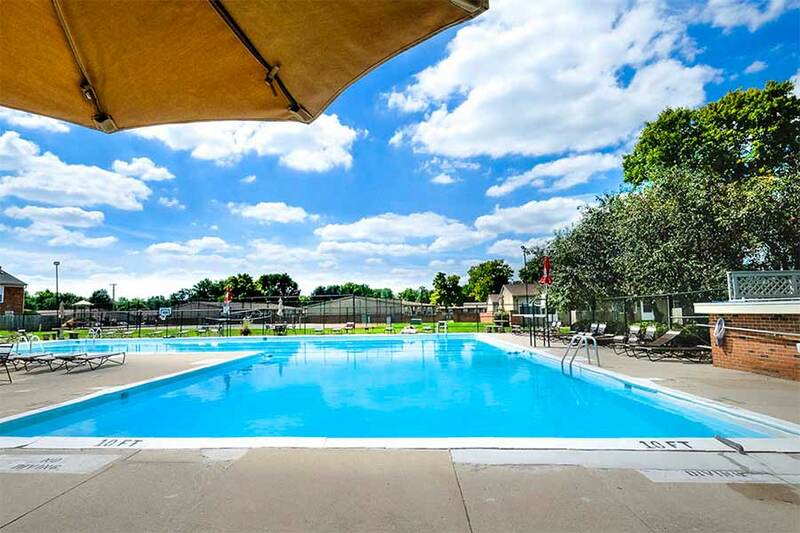 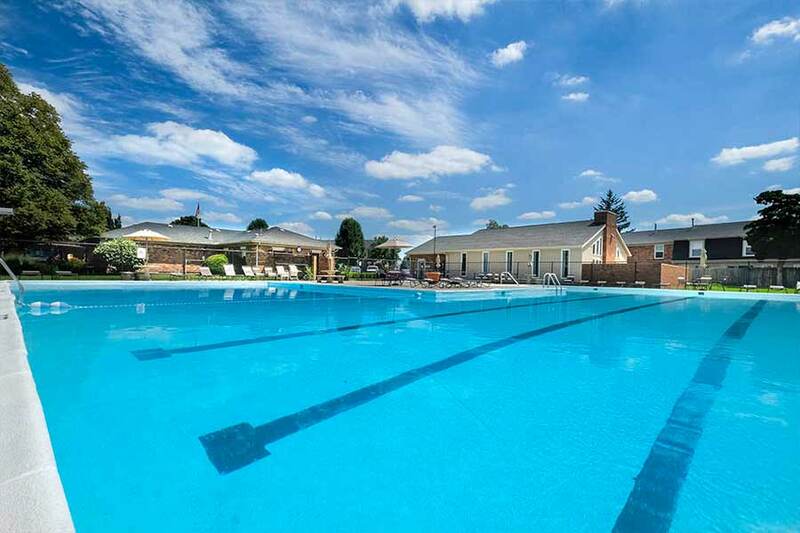 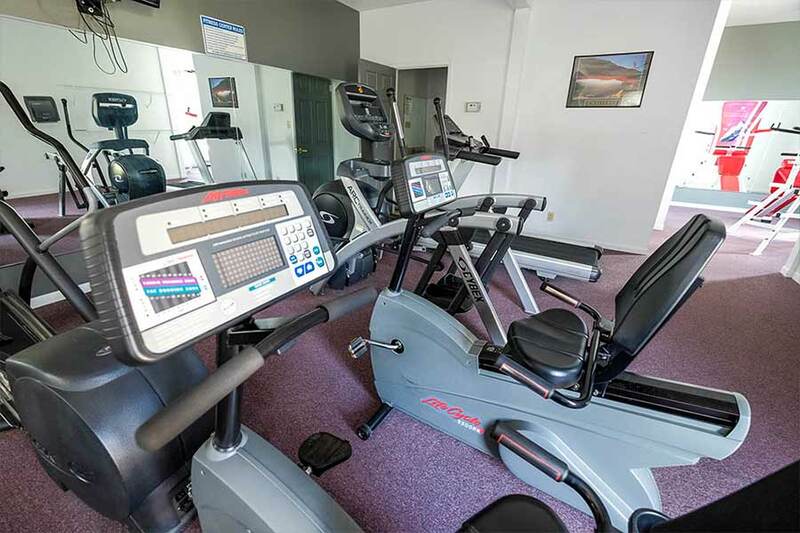 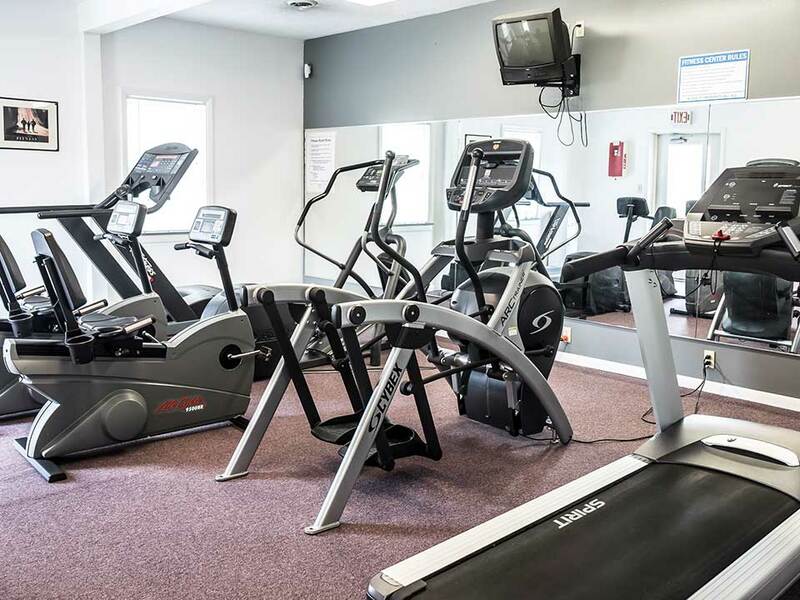 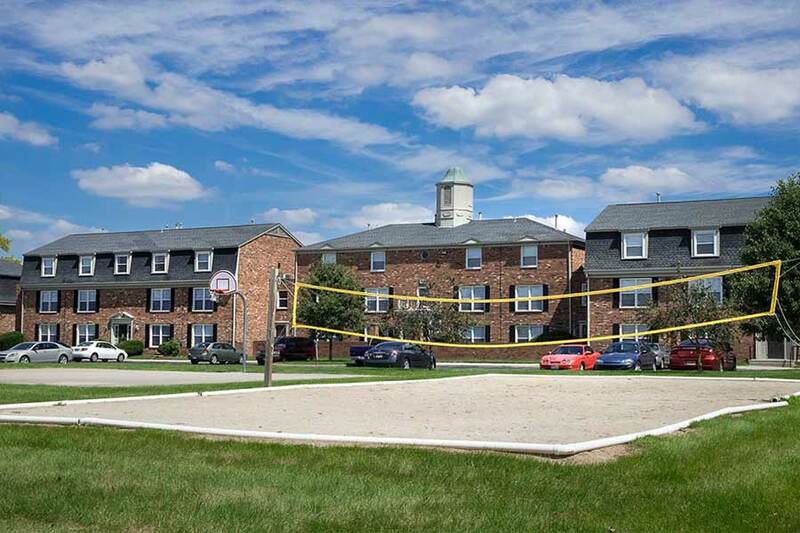 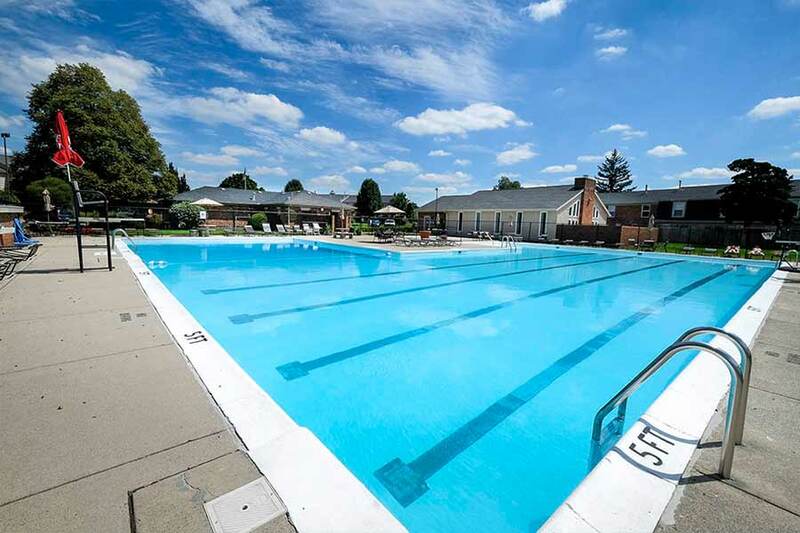 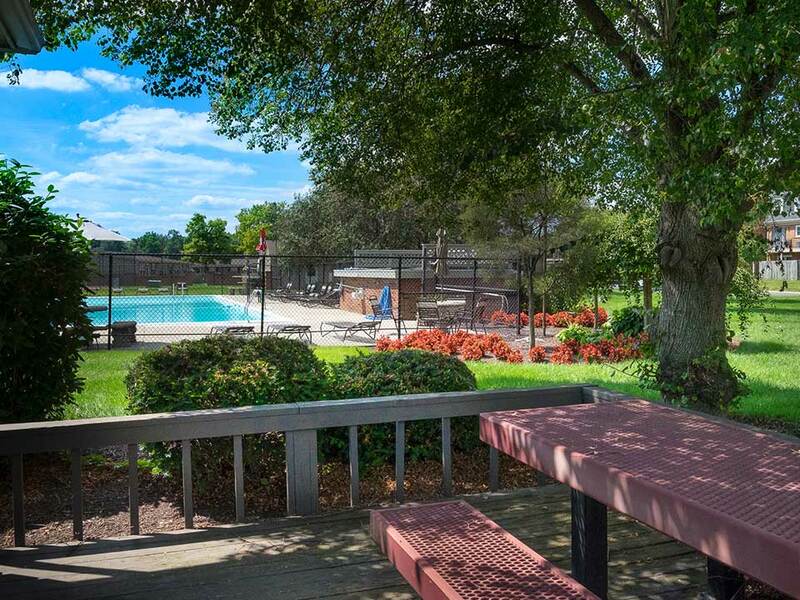 As a resident, you can enjoy the many amenities Yorktown has to offer from our Olympic size pool and cardio fitness center to the outdoor sports courts. 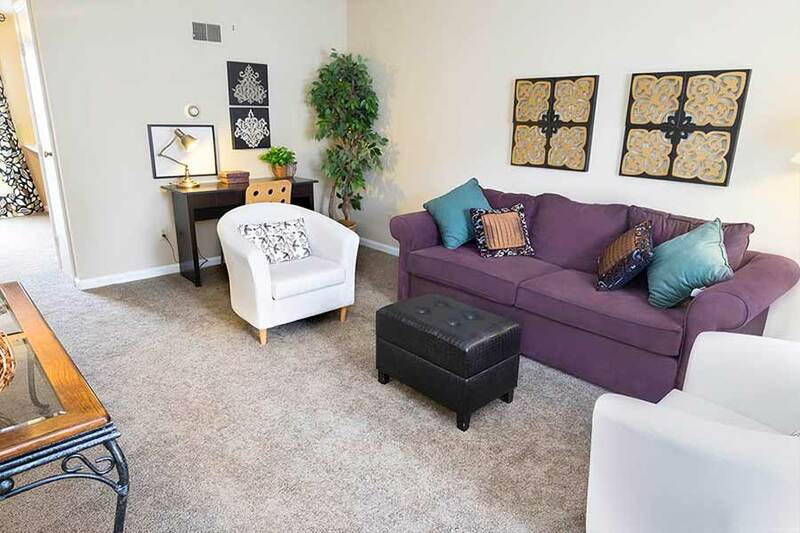 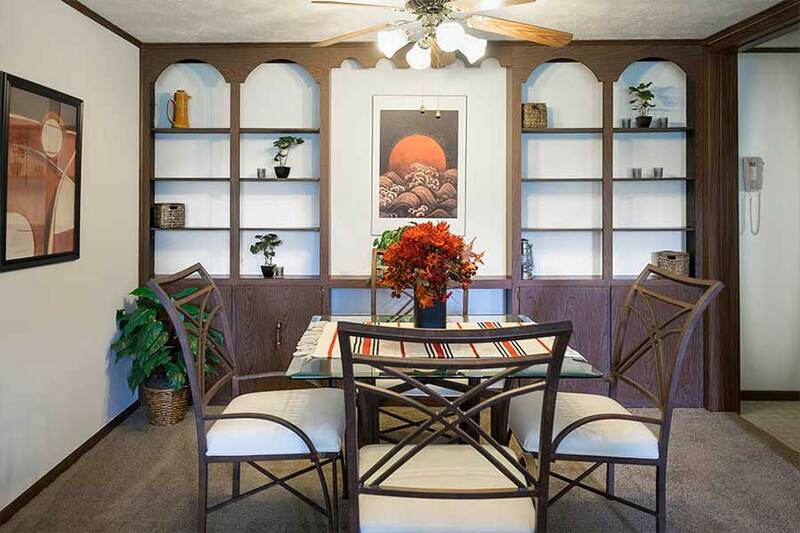 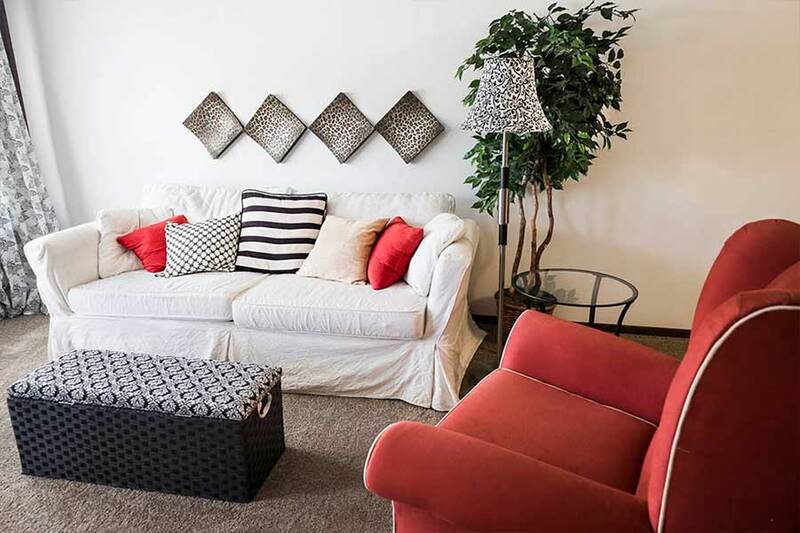 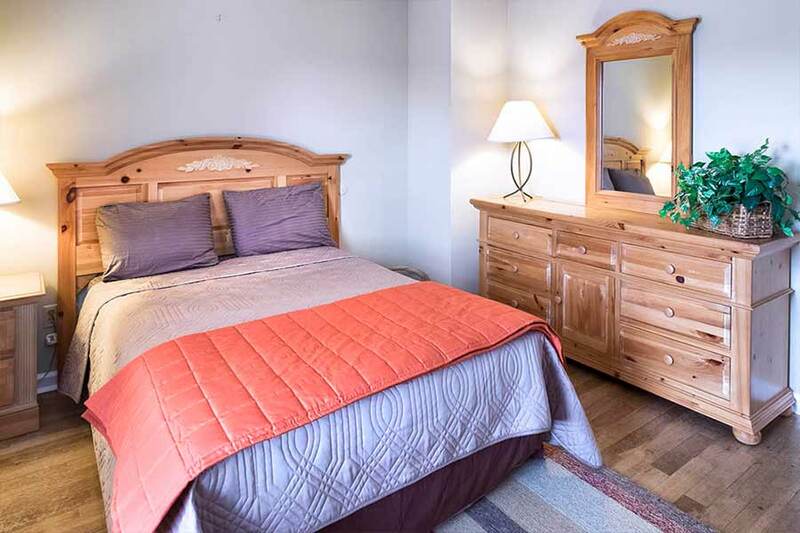 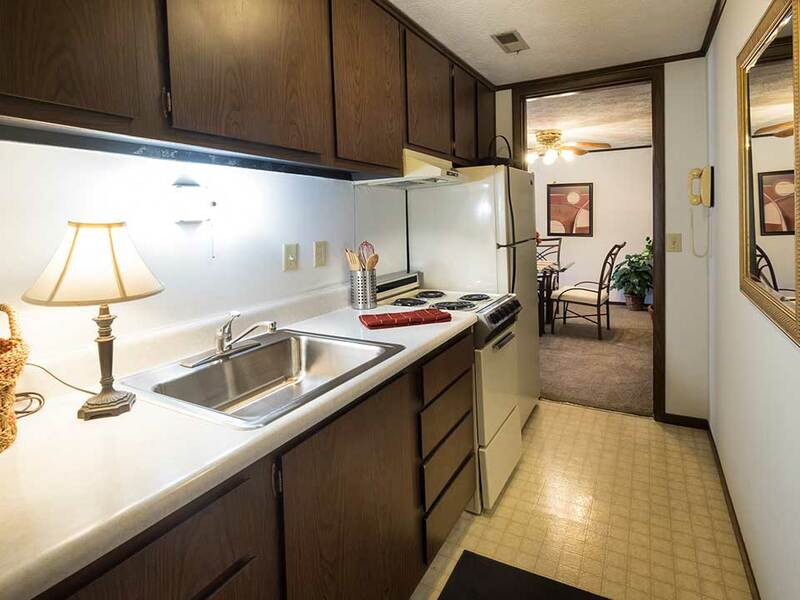 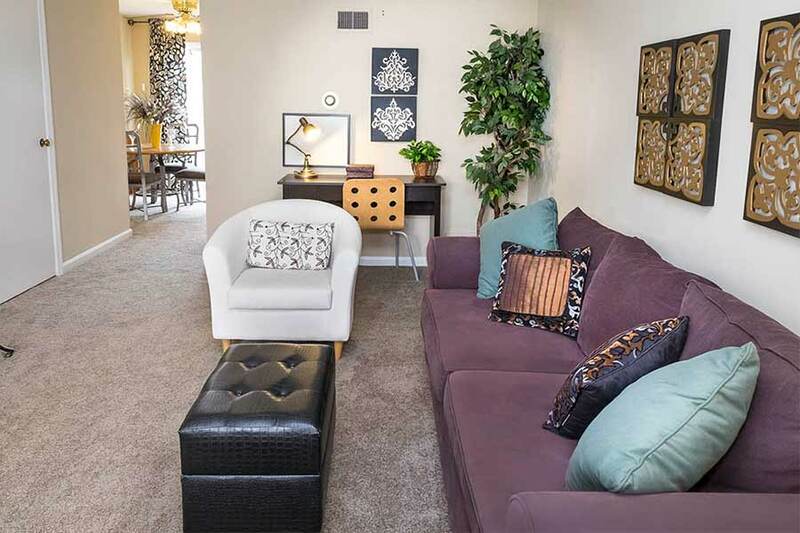 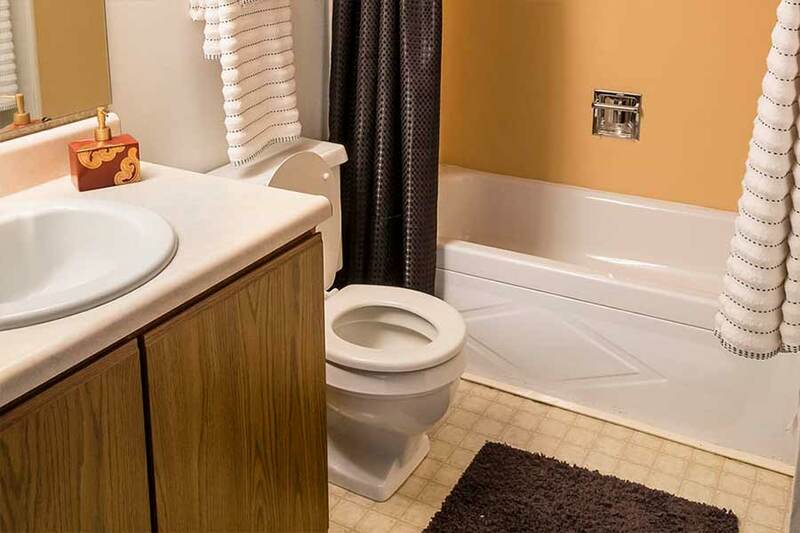 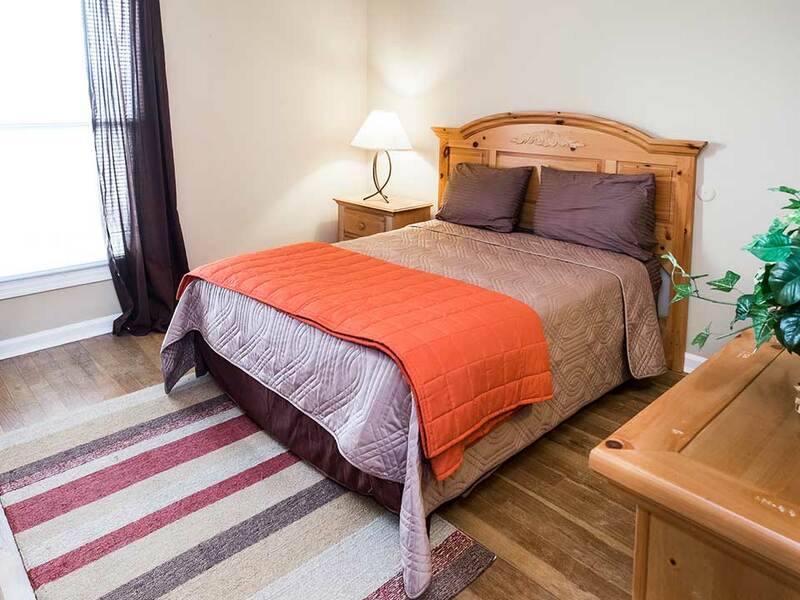 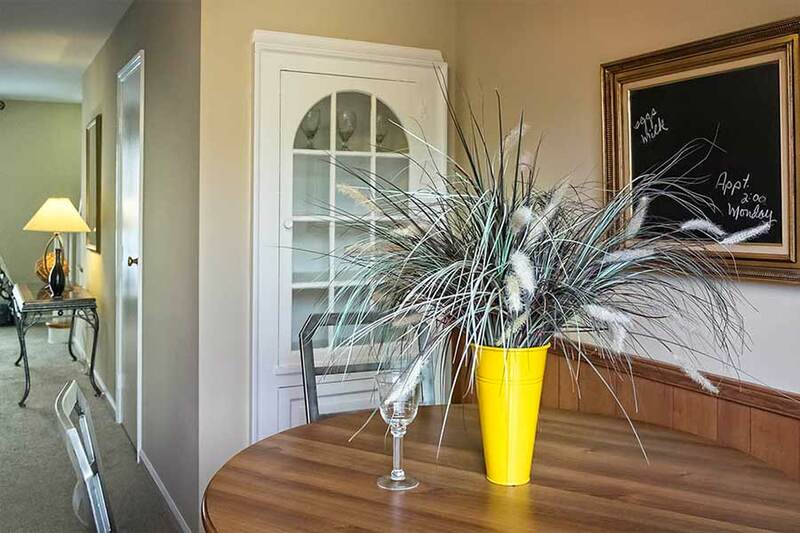 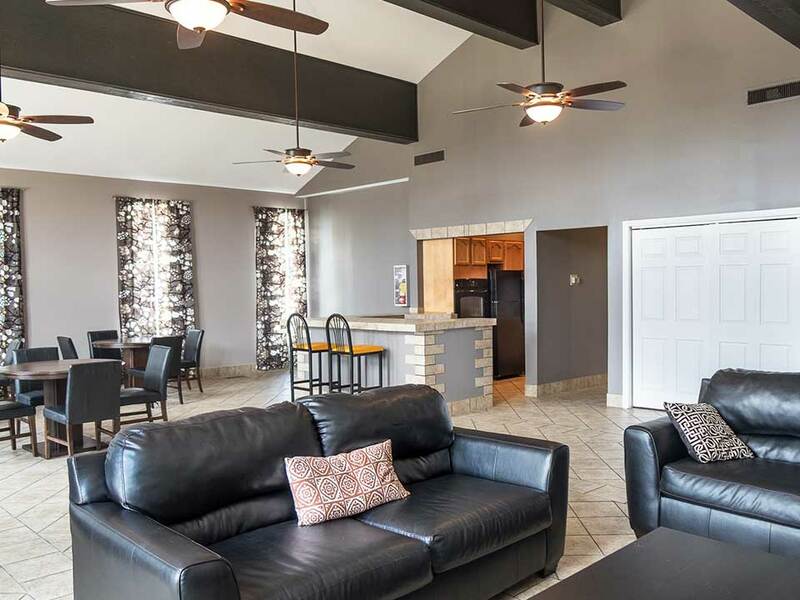 Our apartments have everything you need to make you feel right at home! 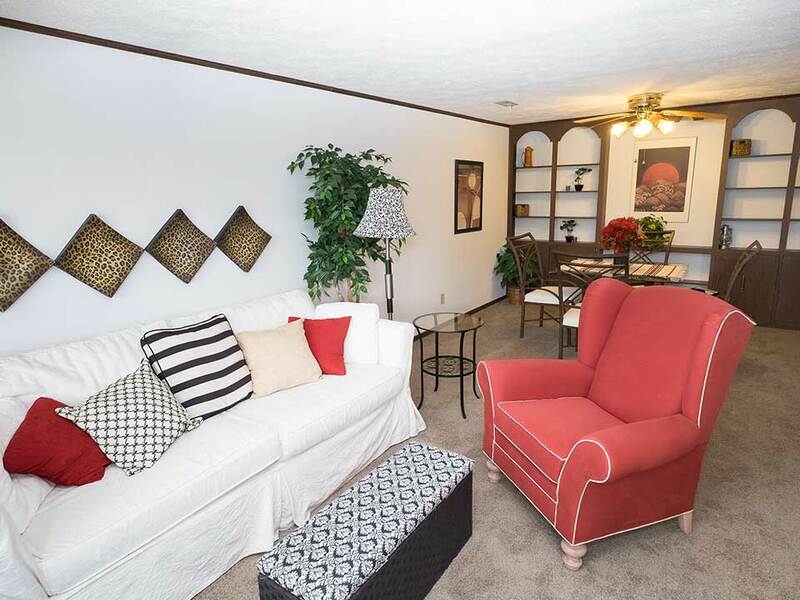 Your perfect home awaits you!